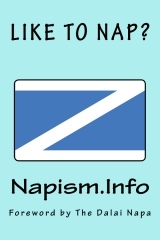 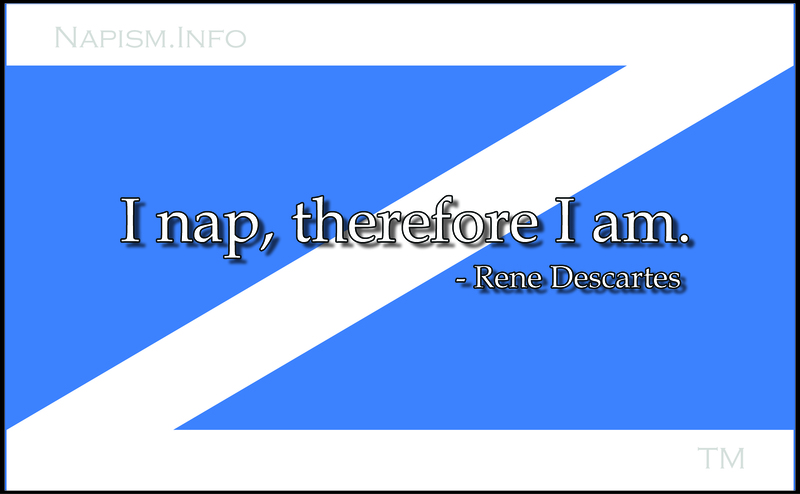 Napism – For people who take their naps "religiously" . . .